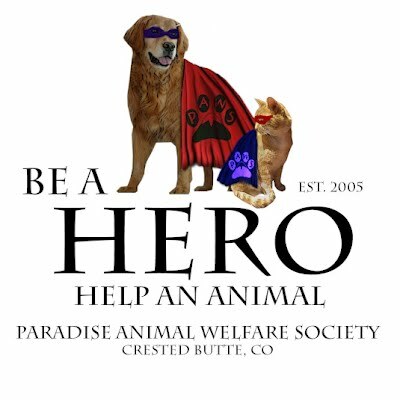 PAWS, the Paradise Animal Welfare Society provides animal welfare services in Crested Butte and surrounding areas north of Round Mountain. Our specific objectives are assistance with animal rescue, spay/neuter assistance, foster care, pet placements, prevention of animal cruelty and neglect, and educating the public about our furry friends. We are a ''no kill'' facility.